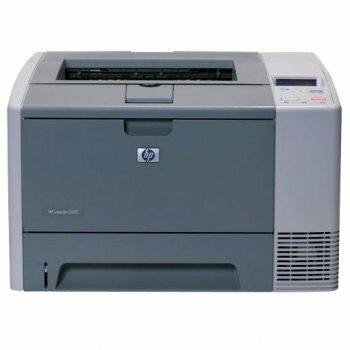 HP LaserJet_2420 is a model of classic black and white laser printer designed specifically for use in medium size office. With a great load of up to 75,000 pages per month. Has excellent technical characteristics, such as the maximum print resolution printer is 1200 x 1200 dpi. And this is enough to get the high-quality printed material. Print speed is also quite high and reaches up to 28 pages per minute at the time of release of the first print only 10 seconds. The design of the printer, too, no complaints, so the printer can easily fit into any interior. The noise level when the printer is 53 dB. Dimensions HH mm, weight 16.3 kg of the features I would like to note the presence of toner save mode. In General we can say that this printer is a real workhorse for a small office.